See the stocks that have performed the best for 19 billionaires who made their money investing. NEW YORK (TheStreet) -- Billionaires like Warren Buffett and Carl Icahn didn't make their fortunes by following the trends. They made smart stock buys at the right times, often when other investors weren't making moves that were nearly as prescient. Now that they're worth billions, they're still making big bets that are paying off on surprising stocks that you may not have heard of. So far this year, asset management firm BioFuel Energy (BIOF and Chinese discount online retailer Vipshop (VIPS - Get Report) have been among the biggest gainers for some of the world's most successful investors. Billionaires Daniel Loeb and David Einhorn both own about a million shares of BioFuel Energy, which has increased in value by about 400% since the start of the year, according to data provided by iBillionaire, a start-up that tracks the portfolios of billionaires who have made their fortunes through investing. George Soros and Chase Coleman have both seen Vipshop increase in value by about 120% in 2014. But it's not all surprising stocks that have propelled some of the richest investors this year. Hospital company HCA Holdings has increased in value nearly 36% this year and billionaires Leon Cooperman and David Tepper have about 2.5 million and 5.3 million shares each, respectively. Click through this slideshow to see the most lucrative investments by 19 billionaires in 2014 -- and which billionaire hasn't made one winning bet this year. 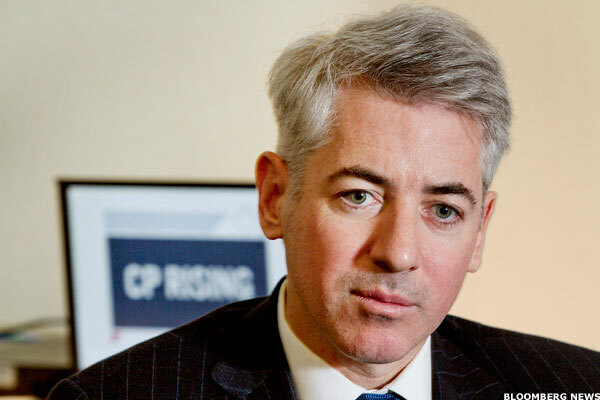 Ackman, founder and CEO of Pershing Square Capital, owns 38,387,865 shares of fast-food chain Burger King, which has increased in value 25.5% this year. 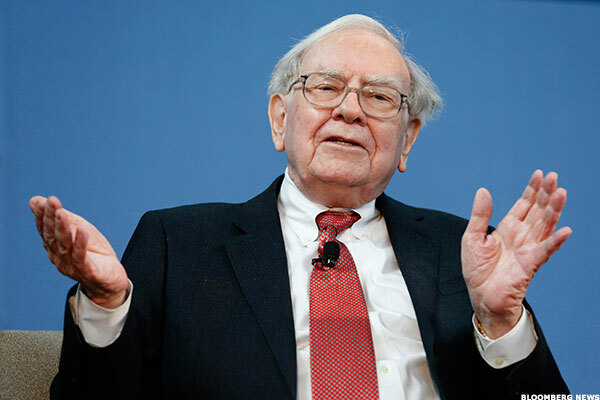 Buffet, CEO of Berkshire Hathaway, owns 23,467,995 shares of satellite television provider Directv, which has increased in value 21.1% this year.